Current ICAS building has a "Instituto Antartico" legend on one of its sides. 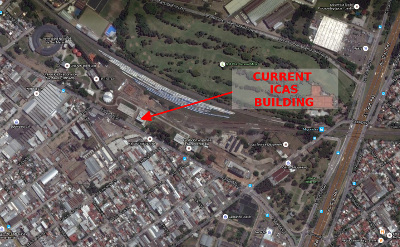 Train: take Mitre train (direction Jose Leon Suárez) to Miguelete station, then you have a 5-minute walk to ICAS Building. From Palermo, you can take the train at Station 3 de Febrero, or from downtown at Retiro Central Station. 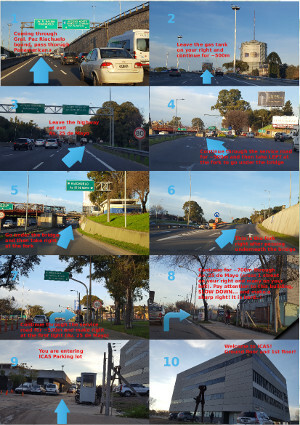 Car: set "25 de mayo 1169, Villa Lynch, San Martin" on your GPS or Google-map. Enter to parking lot and find ICAS building right next to it. Bus: lines 21, 28 and 117 take you to General Paz and San Martin Av. 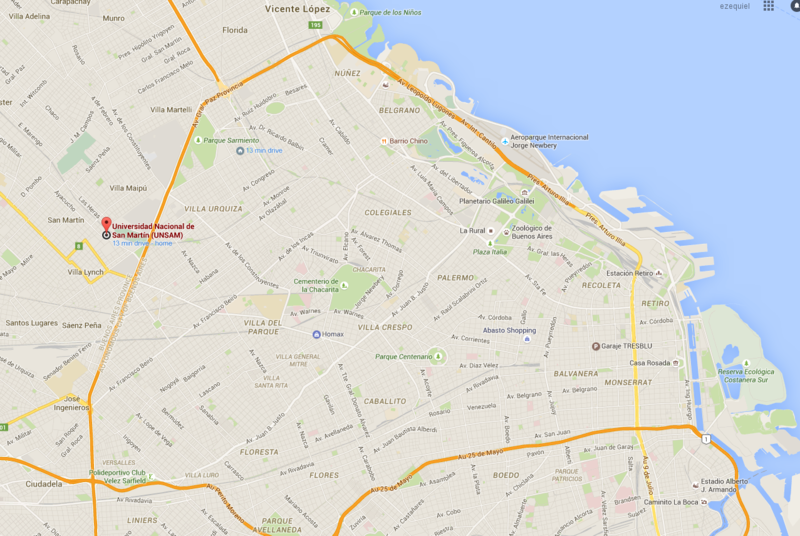 You have then a 15-minute walk to ICAS through 25 de Mayo avenue.